Tired of waiting around at your desk for a call or email while your to-do list piles up? Or how about the tiresome phone tag between you and your customer(s) that often plague the work place? Let me tell you a secret, your work day does not have to be that way. What if I was to tell you there is a way for your desk and mobile phones, email, instant messaging, voice mail and web conferencing to be all combined into one. The answer is Unified Communications; one platform for all your communications. Unified Communications can help make sure that anyone trying to connect with you can do so – regardless of where you are and what device you happen to be using. How does it work? Unified Communication uses technology to integrate real-time ways of communicating. This solution brings multimedia communications, enterprise applications and personal information into one seamless and integrated environment. Along with the personal concept of the integration of communication, collaboration among multiple workers is also available through unified communication. This means multiple workers in different locations can work more efficiently and effectively. The smoothness of your work environment is not the only thing impacted but unified communications will also bring cost and time-sharing benefits. Your organization can connect co-workers, partners, vendors and customers with the information and expertise they need. Unified Communication allows the access and sharing of any videos on the desktop, mobile devices and on demand easily. Another great addition is the boost of better team interactions, dynamically bringing together individuals, virtual work groups and teams. There are many name brands that have developed their own realm of Unified Communications to interact with their own phone systems. 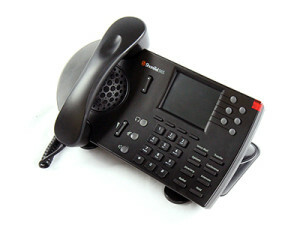 Listed below are a few of popular telecom phones that work effortlessly with Unified Communications. Click the link for more information and details. 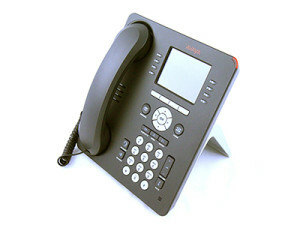 This entry was posted in Blog and tagged Avaya, business communications, cisco, shoretel, telecom, unified communications. Bookmark the permalink. Great article! 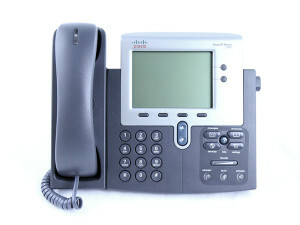 My company used the Cisco 7940s and we love them. Unified communication allows everyone to be flexible in the office. Would for sure recommend it to a medium sized company.